Tickets to the Quebec film Turbo Kid were all snapped up minutes after the box office opened at the Fantasia International Film Festival. Munro Chambers, left, plays the Kid, and Laurence Leboeuf plays Apple. When it comes to buying tickets for the Fantasia International Film Festival, sooner is much better than later. You might be lucky enough to buy a ticket a few minutes before a film starts, but don’t count on it. Fantasia veterans know this, which is why there is always a very long line outside Concordia University’s Hall Building the first day that tickets go on sale. Reports on Facebook say that a few hardy souls arrived at 5 a.m. on Saturday, July 11, though the box office would not be opening until 1 p.m.
Tickets for the Japanese film Attack on Titan were in high demand as well. 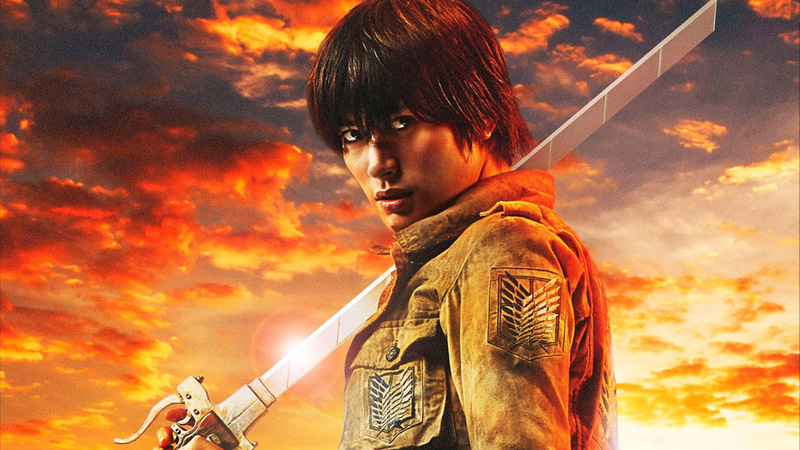 Haruma Miura, above, plays Eren. Once ticket sales began, two films sold out within minutes, and by the end of the day, six films were sold out. The two super popular selections were Attack On Titan (Tuesday, Aug. 4, 2015 at 21:30) a Japanese film based on a manga and an anime TV series, and Turbo Kid (Thursday, July 23, 2015 at 19:00), a Quebec film that’s been winning praise and prizes at film festivals in the U.S., U.K., Denmark, the Netherlands, and Switzerland. It will be heading to South Korea and New Zealand soon. 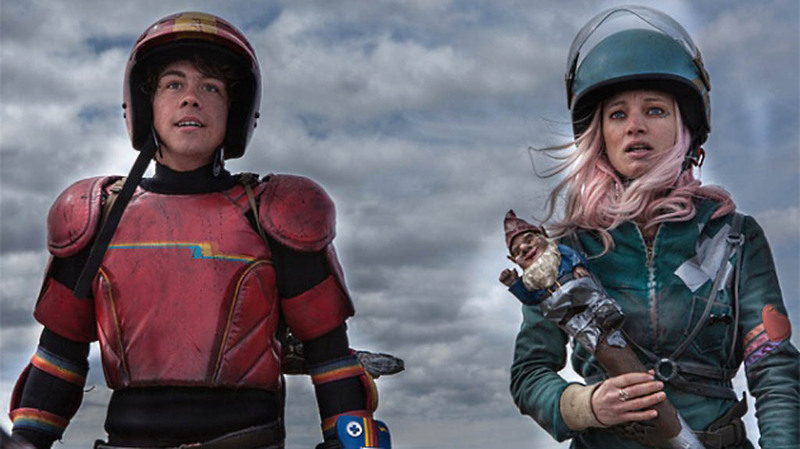 An extra screening of Turbo Kid has been added, at 23: 55 on Friday, July 31. The other sold out films (in alphabetical order) are: Cooties (Friday, July 17, 22:00) a U.S. horror-comedy in which elementary school children turn into flesh-hungry little monsters. From the people who brought us Glee and the Saw movies. Very interesting combination, there! Cop Car (Tuesday, July 28, 19:15) Two young boys steal a car belonging to an evil sheriff, who’s played by Kevin Bacon. Bacon will be here to present the films and answer questions. Synchronicity (Wednesday, July 22, 19:15) a U.S. time travel film. 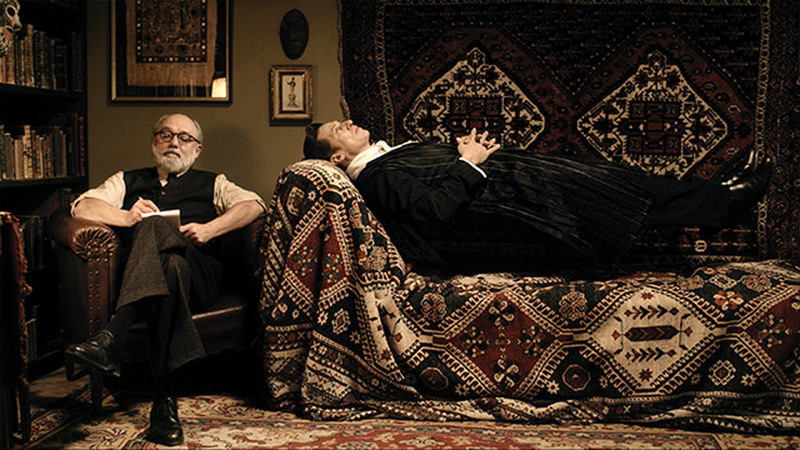 A scene from the Austrian film Therapy for a Vampire (Der Vampir auf der Couch) which will be shown twice at the Fantasia International Film Festival. Are those carpets gorgeous, or what? Next Post Fantasia 2015 Day One: Full house, whoops, hollers and cheers!